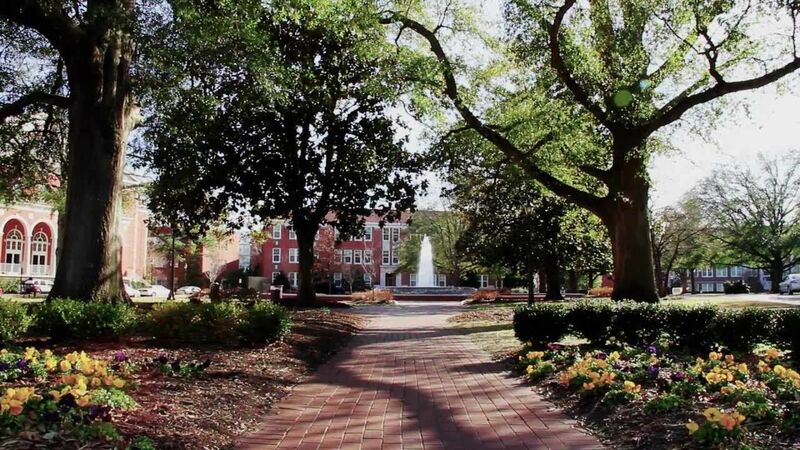 Established in 1907, the East Carolina University is a public research university located in Greenville, North Carolina and is the third largest university in North Carolina. The main campus comprises of five districts: Main Campus, Health Sciences Campus, West Research Campus, the Field Station for Coastal Studies in New Holland, North Carolina and the Millennial Research and Innovation Campus in Greenville's warehouse district. The university has been designated as a Sea Grant university and an Innovation and Economic Prosperity campus by the Association of Public and Land Grant Universities. The total student population at the university is over 28,000 of which more than 23,000 students are enrolled at the undergraduate level. The university has a student to faculty ratio of 18:1 and the acceptance rate of 70%. 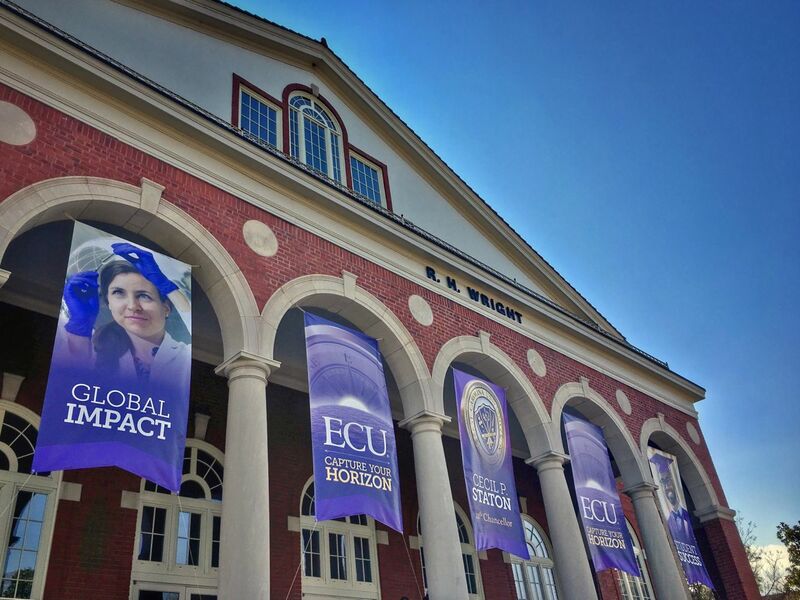 At East Carolina University, strong academics are combined with a focus on practical learning; 43% of degree-seeking students were enrolled in a healthcare or STEM program, and there are countless opportunities for undergraduates to engage in research. The university has a generous financial aid program with 76% of its students receiving one or the other form of financial assistance. 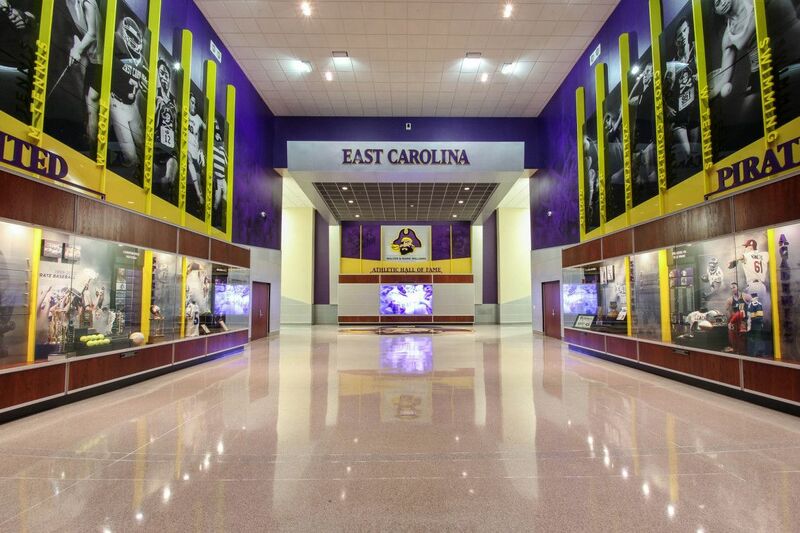 East Carolina University's MS in exercise and sport science program provides students an optimal mix of theoretical knowledge and hands-on experience. The program offers a broad array of opportunities in the field of kinesiology. With seven concentration areas, students interested in enhancing health and wellness through physical activity can find the program that ideally suits their interests. Concentration areas are: adapted physical education, biomechanics, exercise physiology, physical activity promotion, physical education, sport and exercise psychology, and sport management. The profession of audiology has been ranked as one of the top five jobs with respect to physical demands, work environment, income, and stress. East Carolina s AuD program allows you to work closely with faculty and other audiology students to develop hearing health care skills. As an AuD student, you will learn to analyze and apply information related to the auditory and vestibular anatomy, diagnostic and rehabilitation, and non-medical treatments of the hearing and balance systems. The program also allows opportunities for clinical rotations throughout the community and nation, and mentored teaching and research with faculty members. Our departmental Speech-Language and Hearing Clinic offers a unique first experience in developing clinical skills in a variety of practice areas. The bachelor of arts degree in African and African American studies is an interdisciplinary degree program housed in the Thomas Harriot College of Arts and Sciences. Its comparative focus and multidisciplinary emphasis complement many existing programs that seek to prepare undergraduate students for competitive careers and productive work in a global world of different cultures, political systems and economic infrastructures. Anthropology at ECU has gained national attention for its efforts to help students obtain jobs after graduation. Faculty and staff work with students individually to match their talents and skills to job options after graduation. In addition, the department hosts alumni events to help current students begin to build their professional network. Through an active Anthropology Student Organization and chapter of Lambda Alpha Honor Society, students develop leadership skills and enjoy social activities. The Art Histories degree is now a Multidisciplinary Studies program that spans two Colleges at ECU. This all started in 2009 when the art history faculty began a different approach, which focused the degree within a multi-disciplinary base. It has been quite successful with many of our graduates now admitted into competitive MA degrees in art history here in the U.S. and abroad. The program offers courses in a wide range of areas that are representative of a globalizing world view. Taught by a faculty of experienced teachers and published scholars, our courses lay a foundation in cultural awareness for those in art history as well as other majors who are pursuing careers in teaching, museum work, studio art or design production, and related fields. 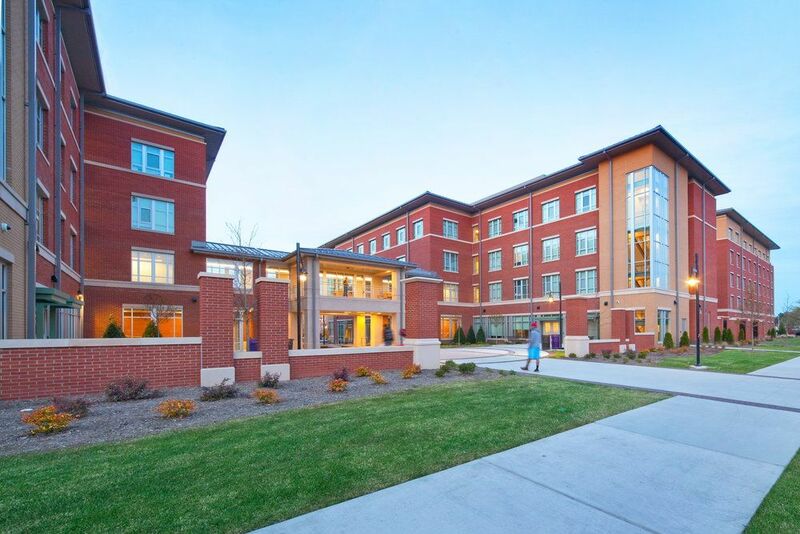 The annual cost of living at East Carolina University is $10,000 approx.